As Reclaiming Futures enters its 16th year of operation, we reflect on our unique contributions to the juvenile justice reform efforts of the past couple decades. What is most concretely evident to the field is our public health oriented approach and the creation of an accessible stepwise model, designed for juvenile justice settings, to organize the way they identify treatment need and then deliver developmentally appropriate and evidence-based treatment responses that are then sustained by community supports. In order to make our six-step approach work at the local level, we partner with jurisdictions to break down silos and build authentic collaboration across a number of systems that serve youth. 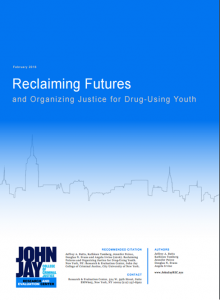 Researchers from John Jay College of Criminal Justice (John Jay) have been involved in evaluating Reclaiming Futures since its inception. Beginning in 2002, Jeffrey Butts, PhD and colleagues began studying the relationship between the Reclaiming Futures’ system-level change approach and the way stakeholders across all the inter-connected systems in juvenile justice settings perceive the effectiveness of their system of care and the delivery of services to youth. In his approach, Dr. Butts examined variables in key domains like administration, collaboration and quality. While no evaluation is perfect, the work Butts and colleagues did to begin to quantify system-level change variables in a meaningful way was quite original and generated useful information for Reclaiming Futures and the field. The initial evaluation results were also helpful in guiding subsequent evaluations by The University of Arizona, Chestnut Health Systems, and Carnevale Associates, LLC. 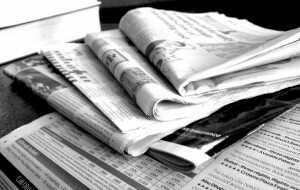 In the current Reclaiming Futures newsletter we focus our attention on Screening Brief Intervention and Referral to Treatment (SBIRT). SBIRT is a public health-oriented framework revolutionizing the way we think about behavioral health and substance use screening and prevention. Buoyed by strong evidence from the adult research literature, there has been a surge in national interest in translating the successes of the adult SBIRT model for youth populations. 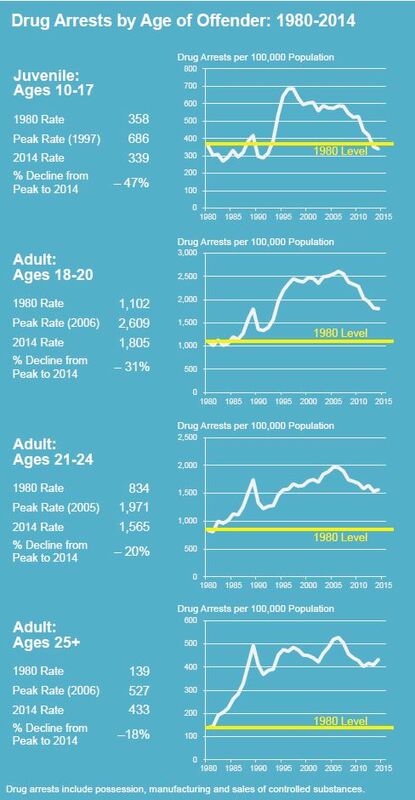 It is widely known that arrest rates for adolescents have steadily declined over the past two decades. During this time, we’ve also seen a gradual shift in the nation’s juvenile justice practices away from the use of out-of-home placement for minor, non-violent offenses and toward more treatment-oriented, trauma-sensitive and community-based responses. This, unfortunately, has not been the story for girls involved in the juvenile justice system. In fact, the proportion of girls involved at all stages of the juvenile justice continuum increased over this time period. Experts and policymakers agree that the system remains insensitive and ill-equipped to serve the needs of girls – particularly girls of color – at all levels of juvenile justice continuum. While we are pleased to see the recent report by the Office of Juvenile Justice and Delinquency Prevention, meaningful reform focused on girls in the system is long overdue. In this month’s Reclaiming Futures Newsletter, we focus our attention on girls in the juvenile justice system and feature a new blog post by Bridget Murphy as well the latest Reclaiming Futures Data Brief, focused on gender trends in juvenile drug arrests. Read the second Reclaiming Futures Data Brief here. In 2008 my colleagues and I wrote for and were awarded a recovery-oriented systems of care grant from the Substance Abuse and Mental Health Services Administration (SAMHSA). The primary goal of this grant was to develop and implement a trauma-informed and recovery-oriented system of care for adolescent girls. My colleagues and I were concerned about the increasing juvenile justice involvement and substance use rates among adolescent girls with little to no increases in their rates of enrollment in treatment. Our previous research highlighted the significant levels of trauma and other co-occurring mental health problems among girls. In addition, we found girls had higher rates of “harder” drug use such as cocaine, amphetamines, and heroin/opiates as compared to boys. And on the positive side, we also found that girls who accessed treatment responded really well and made significant behavioral improvements over time. 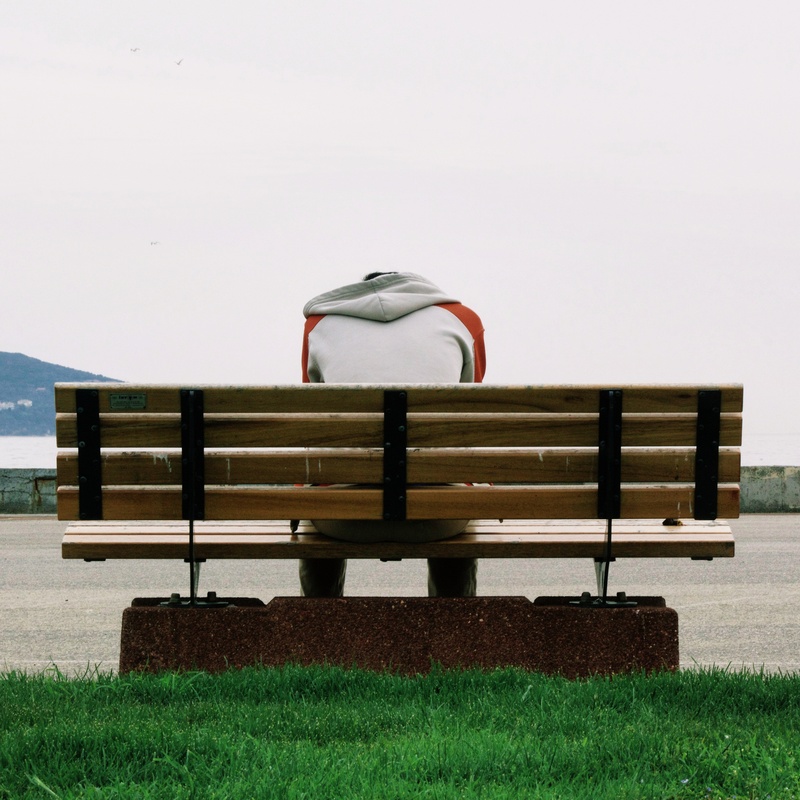 Other juvenile justice and behavioral health policy makers and program developers have recognized the importance of responding to these increased rates of behavioral health and substance use problems among adolescent girls. 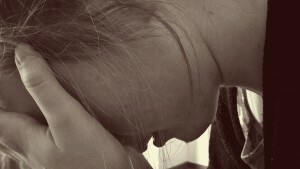 We now have a better understanding that while males and females are equally vulnerable to addiction, that from a physiological standpoint, females can have lower tolerance and may progressive to physical dependence at different rates. 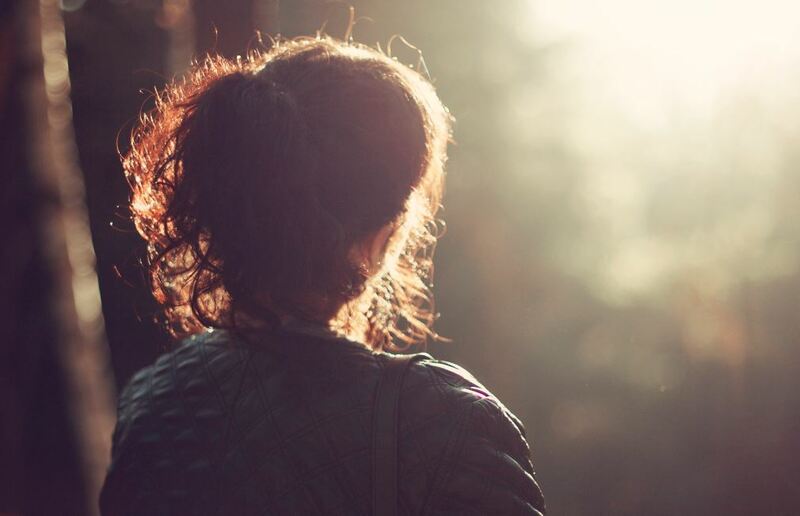 We also have a better understanding of the critical role played by trauma in substance use and addiction as well as a broader range of available approaches for providing gender-specific and trauma-informed treatment. The positive news is that we have seen the rates of illicit substance use significantly decrease for girls from 2008 to 2014 (26.5% versus 23.7%) and decreases in comparison to boys. America is facing a heroin and opiate crisis. Heroin is increasingly popular – a report by the federal Substance Abuse and Mental Health Administration indicates that first-time heroin users doubled between 2006 and 2013 and data from the National Institute on Drug Abuse indicate that deadly heroin overdoses increased sixfold in the years between 2001 and 2014. More than ever before, this crisis is addressed as a public health issue more than a public safety or criminal justice issue. This shift has sparked much public debate about why this is the case. 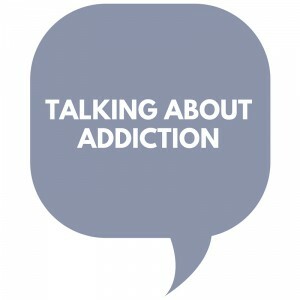 Have we finally reached a tipping point as a society in our views of addiction as a health concern? Have irresponsible pain management prescription practices contributed to opening our eyes to one of the epidemic’s root causes? Some argue that race is a critical part of the story and feel that the shifting demographic - with an apparent increase in the proportion of white heroin and opiate users - is what has changed the perception of heroin abuse and finally mobilized policy makers. In this month’s Reclaiming Futures newsletter, we focused our attention on the issues surrounding the opiate crisis and featured a new blog post by Reclaiming Futures Program and Policy Analyst Bridget Murphy. We’re very excited to announce the launch of Reclaiming Futures Data Briefs, a new series of brief reports developed in partnership with the John Jay College of Criminal Justice’s Research and Evaluation Center and the Center’s Director, Dr. Jeffrey Butts. The series will highlight current data trends at the intersection of the fields of criminal and juvenile justice, law enforcement and the epidemiology of behavioral health and substance use. The reports are intended for a wide range of youth justice and treatment stakeholders including practitioners, policymakers, advocates, researchers and juvenile justice professionals. The reports are designed to be clear and concise and to provide useful information that will help readers to put our efforts to reform the juvenile justice systems and improve outcomes for youth in a broader, more data-driven context. Dr. Jeffrey Butts from John Jay College says: “I’m pleased to be a part of the new series of data briefs because the goal of Reclaiming Futures is to distribute data in focused and accessible ways.” The first Reclaiming Futures Data Brief examines trends in drug-related arrests within adolescent, young adult and adult populations across both the juvenile and adult justice systems. We hope you find this new series useful in your work. Read the first Reclaiming Futures Data Brief here. A critical element of the juvenile justice reform narrative in the past decade has been our elevated understanding of the role that trauma plays in the experiences of young people - particularly those involved with the juvenile justice and child welfare systems. With traumatic events and victimization affecting millions of youth each year, childhood trauma has genuinely become a pressing public health issue. 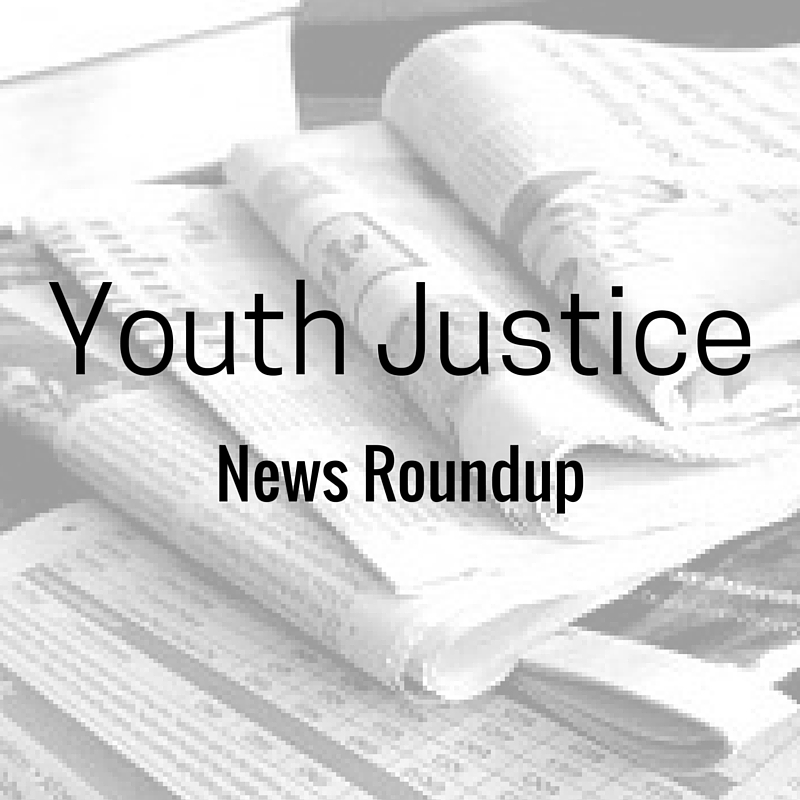 Every week we round up the latest news on juvenile justice reform, adolescent substance use treatment, and teen mental health. Trauma - a six letter word that carries a lot of significance. Depending on your education and experiences the word brings different thoughts, feelings, and reactions. It is a topic that has received a lot of recognition in the past few decades and is comprehensively described in a publication recently released by the National Center for Mental Health and Juvenile Justice (NCMHJJ). 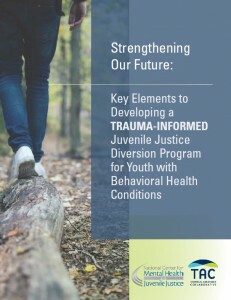 Strengthening Our Future: Key Elements to Developing a Trauma Informed Juvenile Justice Diversion Program for Youth with Behavioral Health Conditions provides necessary background and implementation practices for those working in the juvenile justice system. One aspect I found very helpful was the concrete examples of how jurisdictions have operationalized implementation practices. For example, a case example from Indiana is provided on page 21. As a way to be trauma-informed - Indiana took a procedural approach. More specifically, Indiana started by reviewing and selecting an assessment, integrated it into the electronic information technology system, supplemented the assessment with a trauma specific assessment, and providing training for personnel working within juvenile justice. This publication is a useful resource that can assist in the development of policies and procedures, practices, and training. National evaluation shows that Reclaiming Futures generated $11 million in cost savings over one year; promoted better outcomes for teens and communities. 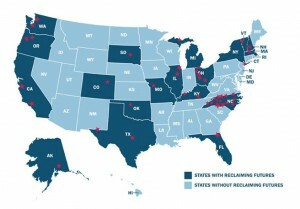 Five communities using the Reclaiming Futures model — a national public health and juvenile justice reform framework that promotes effective treatment practices — saved $11 million in one year. 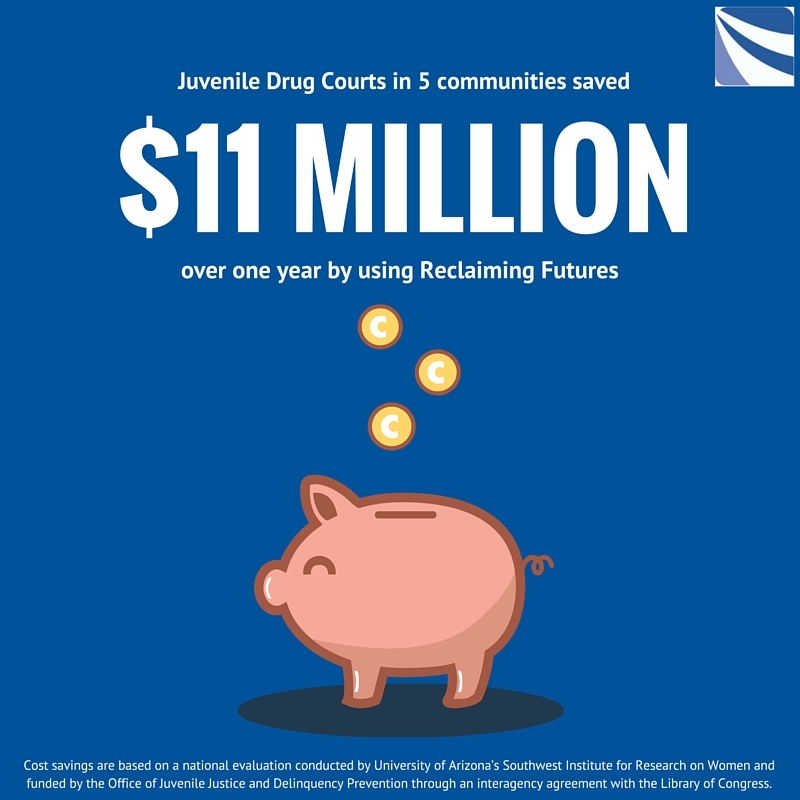 The national evaluation showed that juvenile drug courts implementing the Reclaiming Futures model saw significant reductions in crime and delinquency, which drove these notable fiscal savings. 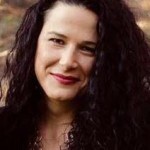 Conducted by the University of Arizona’s Southwest Institute for Research on Women and funded by the Office of Juvenile Justice and Delinquency Prevention through an interagency agreement with the Library of Congress, research examined cost savings over a 12-month period at five juvenile drug courts around the country where the Reclaiming Futures model was implemented. Results show that the savings from implementing Reclaiming Futures are more than double its cost; net savings amounted to $84,569 per teen. Serving a total of 139 teens over the year of the study, these five communities saved more than $11 million in total. Further, average savings were even greater among participating teens with severe clinical problems, amounting to $232,109 in savings per teen. Q: How can our juvenile drug court (JDC) maintain and sustain a mentoring program? A: Mentoring programs can enhance the success and effectiveness of JDCs. Maintaining and sustaining a mentoring program requires cooperation among JDCs, community, and stakeholders. JDCs must have access to a full range of funding, staffing, and community resources required to sustain a mentoring program over the long term. The longevity of any JDC program relies upon funding and community support. 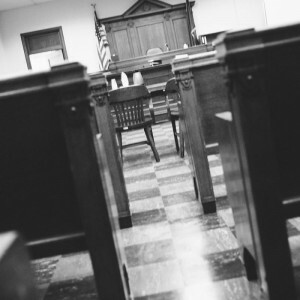 Courts that have been successful have leveraged cross-system resources and opportunities to obtain more funding from all available state and community resources. Community support increases the adaptability and sustainability of mentoring programs by providing mentors, funders, collaborators, and communication agents. It also increases opportunities for contact between youth and positive environments, provides activities for mentors and youth to engage in, and provides youth a feeling of belonging. 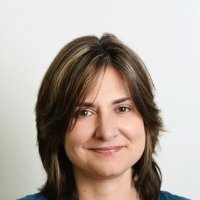 Girls are increasingly over-represented in the juvenile justice system; particularly girls living in poverty and young women of color, according to the Office of Juvenile Justice and Delinquency Prevention (OJJDP) in their recently released policy guidance: "Girls and the Juvenile Justice System." The significant increase of justice-involved girls over the past two decades was also demonstrated in September by Francine T. Sherman and Annie Balck in their "Gender Injustice" report; girls now account for almost 30 percent of youth arrests. OJJDP's new policy guidance calls for the identification and recognition of known risk factors - which lead girls to the justice system - and the implementation of developmentally informed approaches in order to reduce and divert the involvement of girls in the system. OJJDP's policy guidance aligns with the White House Council on Women and Girls' intention to advance equity for women and girls of color.